The services provided by utility companies are vital for their customers. Whether it be water, gas or electricity, temporarily cutting the service is going to cause some inconvenience. In order to cut down on the amount of customers calling into the office asking why the service is disrupted and when it will be resumed, you can save everyone the headache by executing a plan for outages that has every customer involved in the communication loop. Once you know there is work that needs to be done which requires a disruption, your engineers should start planning on how it can be accomplished most efficiently. As much preparation as possible should be done ahead of time, and practice sessions performed to ensure that are no surprises that will cost more time. When new customers sign on for your service, a small pamphlet should be sent that outlines your standard procedures for a planned outage. Make sure that it includes a phone number to call with any questions. You could use a vanity phone number to allow them to call in and leave messages with their concerns. 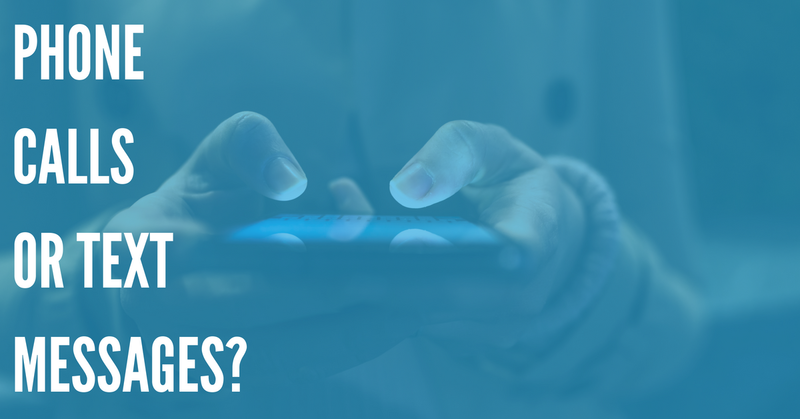 Many of the questions will be the same, and with a mass notification system such as DialMyCalls, you can answer all of the customers at the same time with one message. As soon as you know the date, time and estimated length of outage you can then send out a message to your customers who will be affected. Also have the details outlined on your website. Include the reasons why the work is being done, so they understand its importance. In the days leading up to the planned outage send out daily reminders using the same SMS text messaging feature that DialMyCalls offers. Up to the last hour you should be reminding customers so that they take the steps needed to prepare. This ensures that everyone who will be inconvenienced knows exactly what to expect. At around the halfway point, it would be appreciated by your customers if you send out a quick SMS text message that lets them know of the progress and about how much longer it is going to take. If something is taking longer than expected prepare them for this as well. Your service should also issue a message once the work is complete and service has been restored. In the weeks following a planned outage, ask your customers for feedback on how the procedure went, if they notice any improvement to service and what could be done better next time. DialMyCalls has telephone polling that allows for polling large numbers of people at a time. Use this to get an idea of what you need to start doing now to make future planned outages easier on your customers. Running your business creates unique challenges as it is one that is relied on heavily to meet your customer's most basic needs. 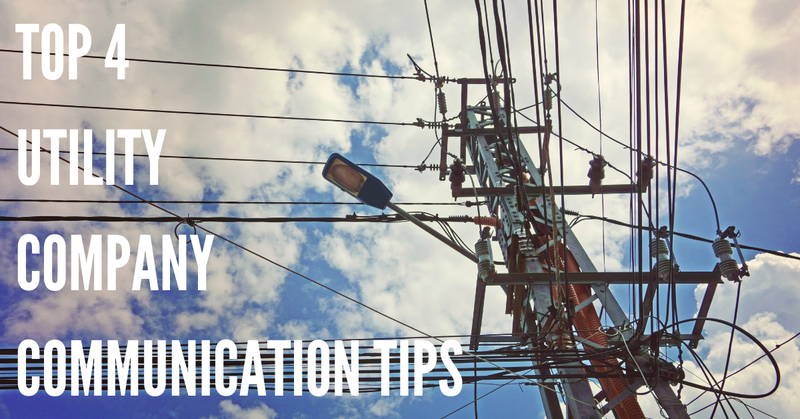 Understanding that, and taking the steps to keep them informed will go a long way towards making any planned outages run smoothly.